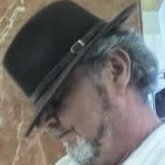 Hi everyone, stumbled across the forum whilst trying to find some info on using a bullet smoker / BBQ my folks gave me. I want to use it for cold smoking home cured bacon, so this looks like a good place for advice and tips!! I'm an engineer so the 'how it works' side of things is just as interesting as the end result, and I'm not averse to having a go at modifying existing kit or building something new, so looking forward to experimenting and hopefully finding some tasty new experiences for the family! Welcome to the Forum Sheena. 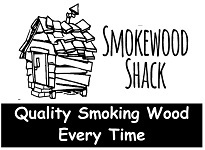 You have certainly come to the correct place for everything Smoked, cold smoked or hot smoked. Most folk on here cure and smoke their own Bacon, Salmon etc. I enjoy designing and building a lot of my own equipment. 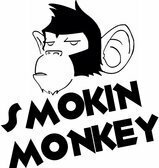 Welcome to the forum, +1 on Smokin Monkey, your in the best place. Yeah and teach us some builds Sheena !! If you can make any f the tailgates that we organise as they are really inspirational stuff as I have been to two and learnt stacks. My confidence has gone up and up. Loving the learning curves.